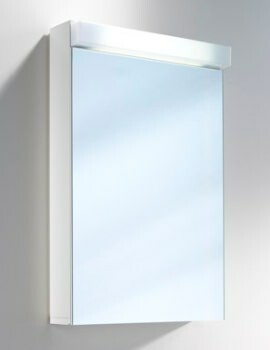 Schneider, a Switzerland-based company, has been manufacturing bathroom furniture units for many years. 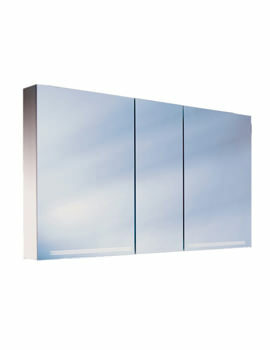 Starting out as a simple setup in the cold climes of Switzerland, today it has its presence worldwide. 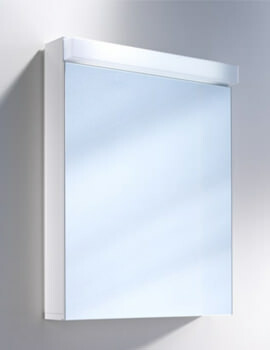 Its UK journey began in the year 1980. 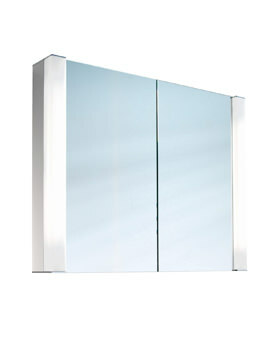 With an impressive online presence for the past ten years, Schneider has become a household name in high quality mirrored cabinets. 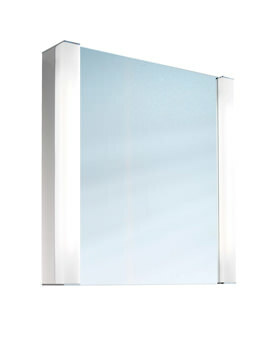 Presently the company operates out of their head office in Switzerland ensuring that the Schneider name continues to stay true to its brand values of quality, reliability and variety. 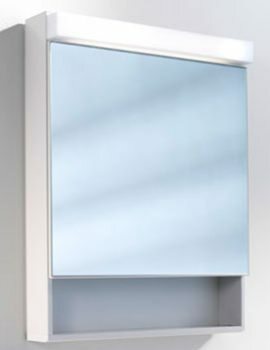 Manufactured and quality tested to the high standards, and products undergo quality inspection, including electronic testing to give you a product that you can rely upon. 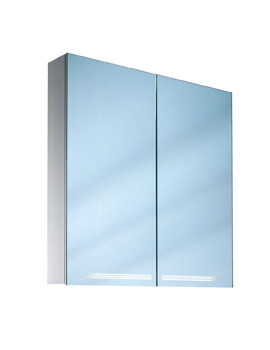 The trustworthy bathroom cabinets are made from quality materials and parts sourced from top companies in Europe. 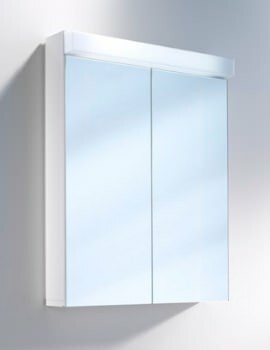 With a focus on modern technology and constant innovation, the brand remains one of the market leaders in bathroom cabinets in Switzerland. 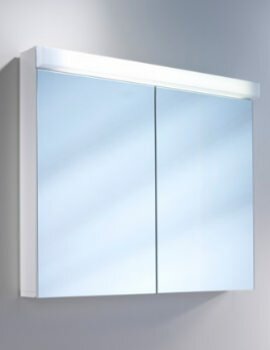 Offering a comprehensive range of stunning, elegant illuminated mirrored cabinets, the products from this brand provide generous storage as well as are stylish enough to help you create the bathroom of your dreams. 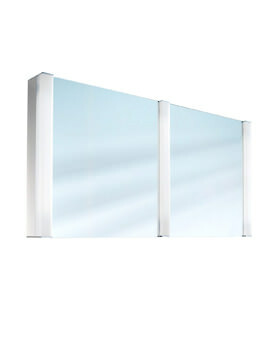 Every product from Schneider is meticulously designed, complies with the highest of safety and quality standards and is CE certified. 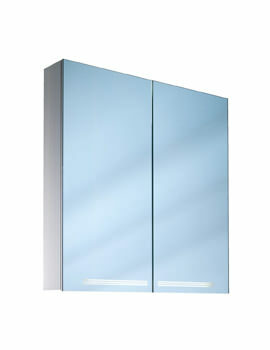 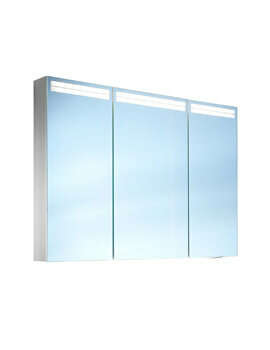 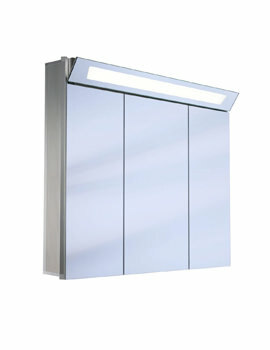 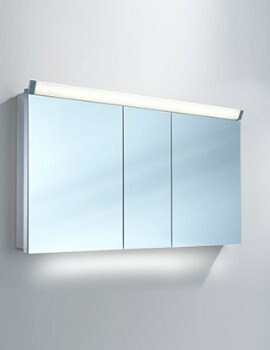 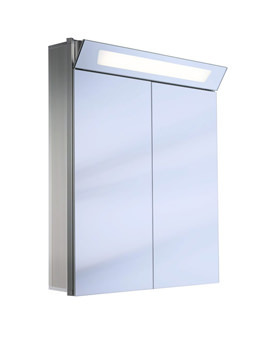 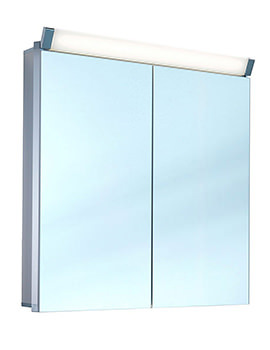 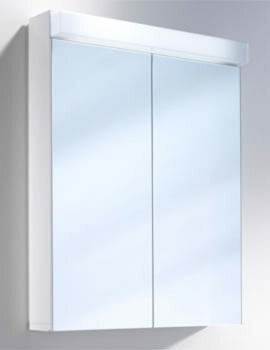 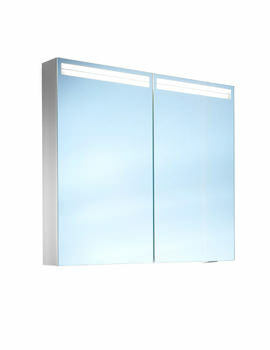 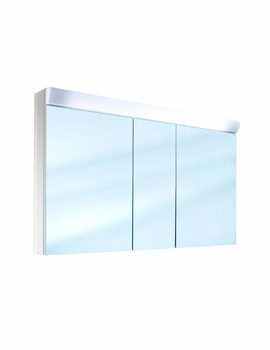 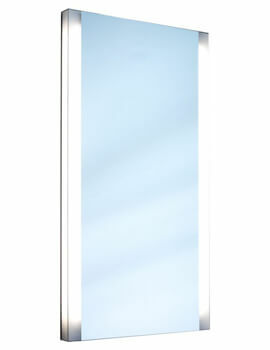 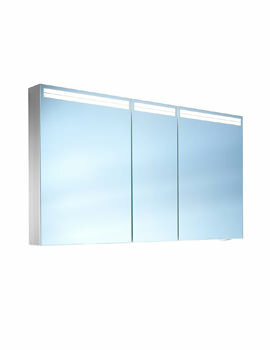 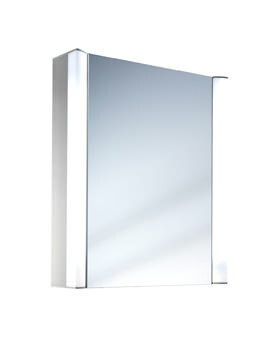 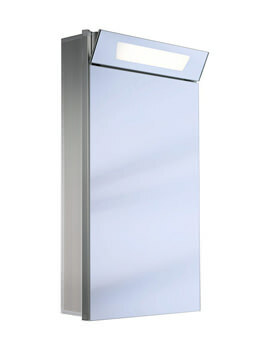 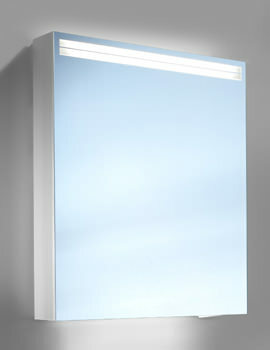 The collection includes the whole range of elegant frameless mirror cabinets especially made for bathrooms. 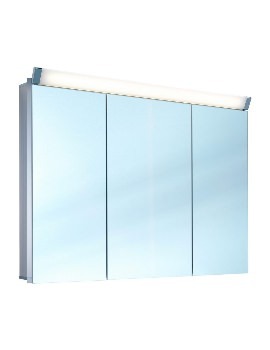 Their sturdy aluminium profiles come with natural anodising and generous depths. 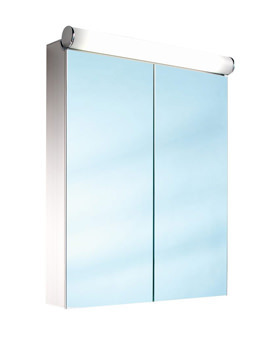 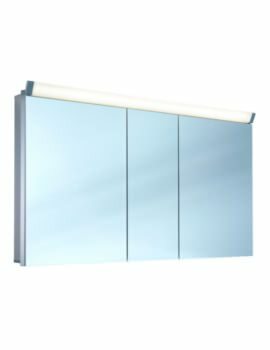 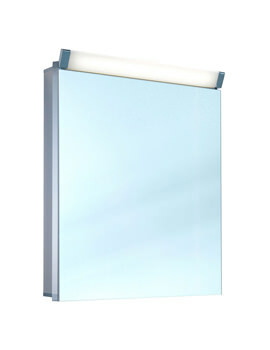 These high quality bathroom units come with two or three door models with mirrors on the inside as well as outside that illumine with lights as and when needed. 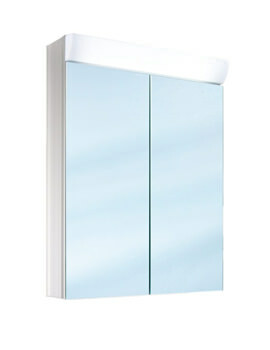 Spelling elegance, these help you create an unbeatable bathroom ambience that is many sorts after.